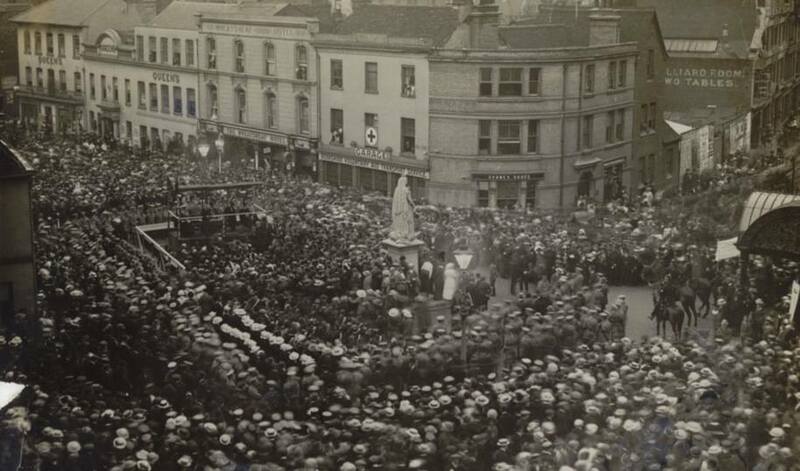 We have one of the longest histories in Reading, established in 1882 by architect, surveyor and estate agent William Richard Nicholas whose family moved here from Southampton. 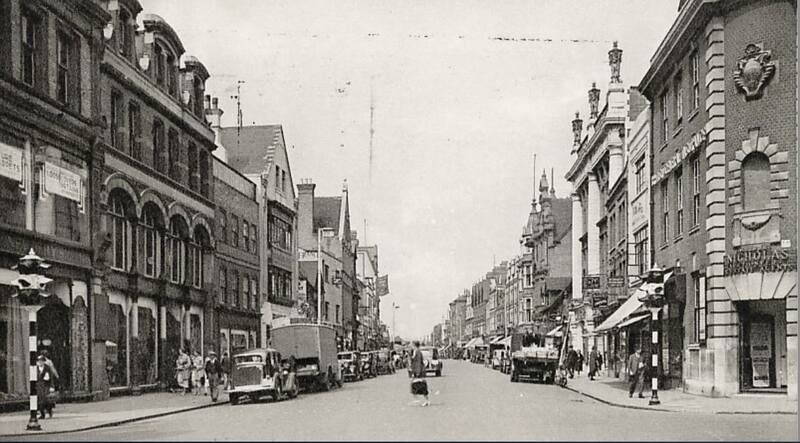 Our first registered office was 85 Broad Street in Reading town centre and we are still an independent, family run business. 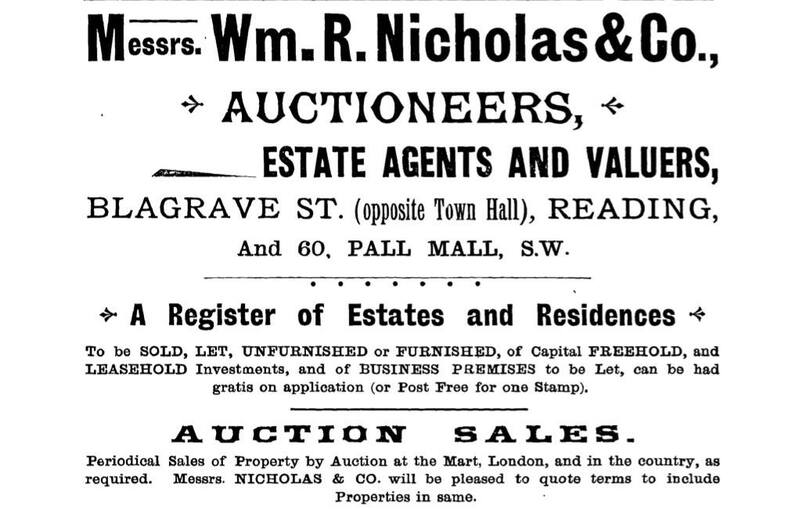 In 1888 William Richard Nicholas worked with Edwin John Springbett Jesse a local builder, developer and town councillor on the purchase and development of the Elm Lodge estate which runs between Oxford Road and Tilehurst Road. This site includes the original Reading football ground, Elm Park stadium (the home of Reading FC from 1896 to 1998) and Huntley and Palmer biscuit factory who gave Reading football club their first nickname of ‘BiscuitMen’.